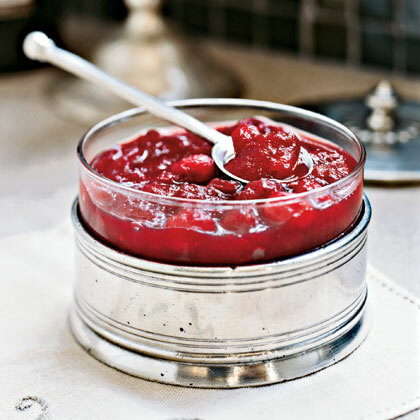 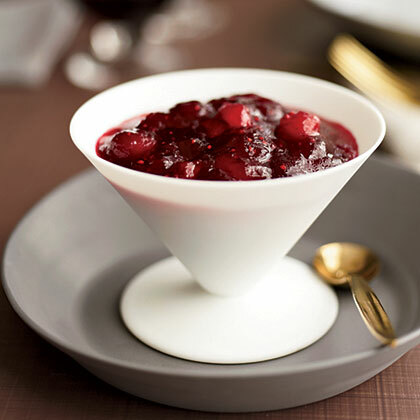 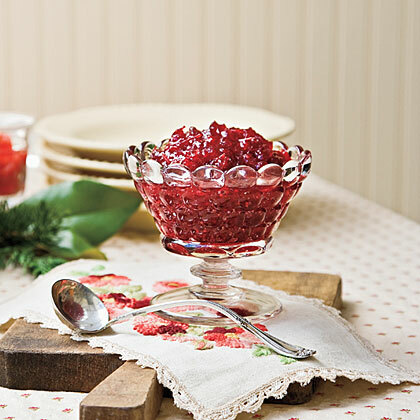 Search results for "cranberry sauce"
This tangy-sweet homemade cranberry sauce is delicious served with turkey, chicken, quail, duck, or ham. 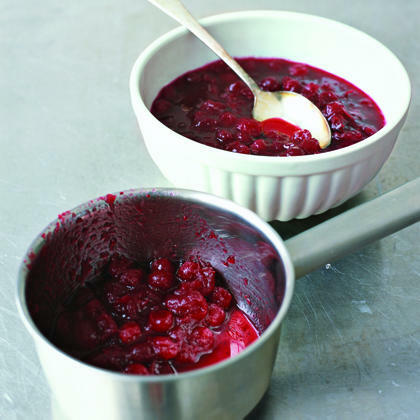 Why didn't my cranberry sauce thicken? 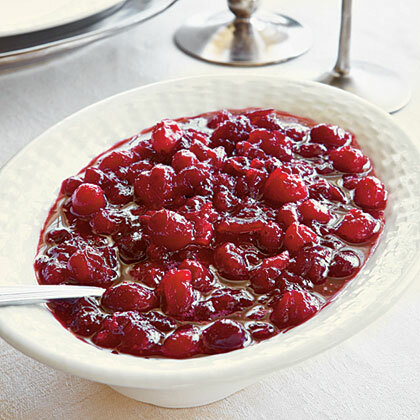 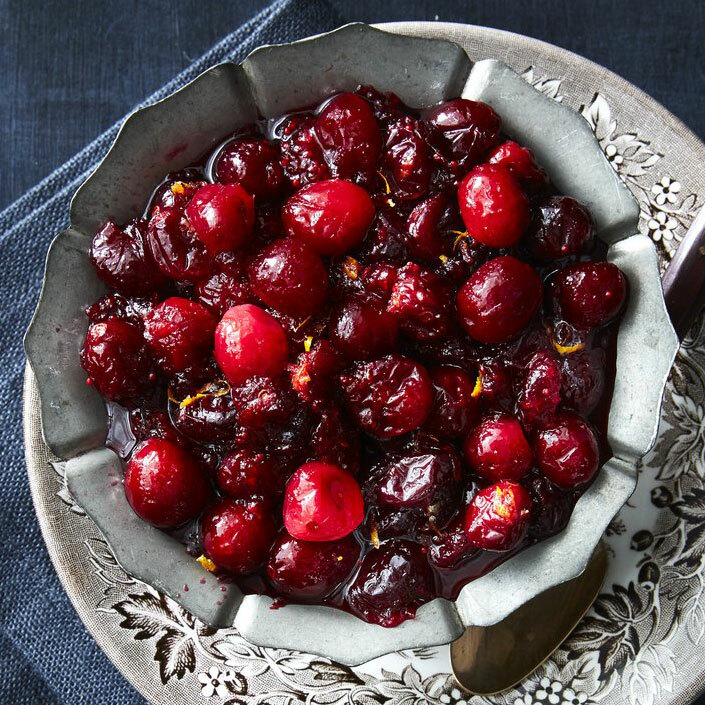 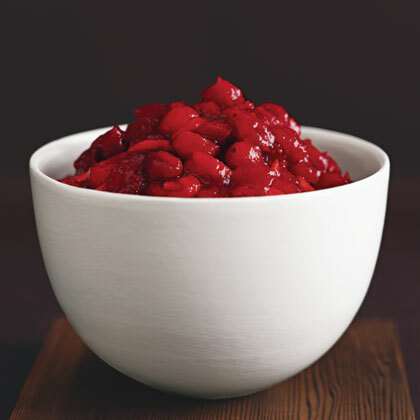 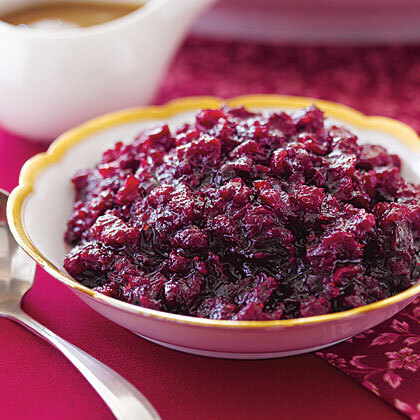 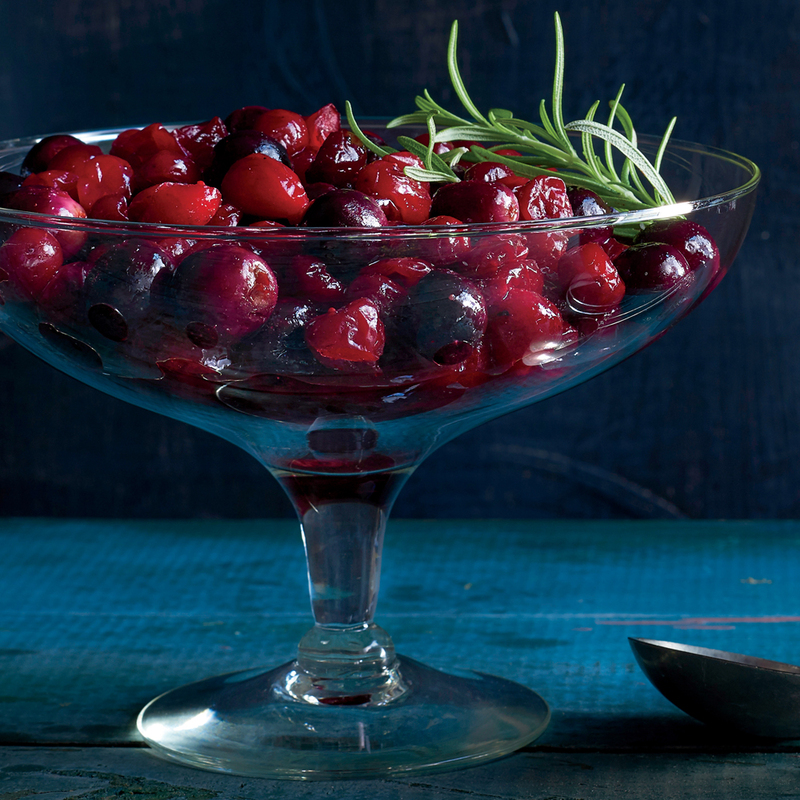 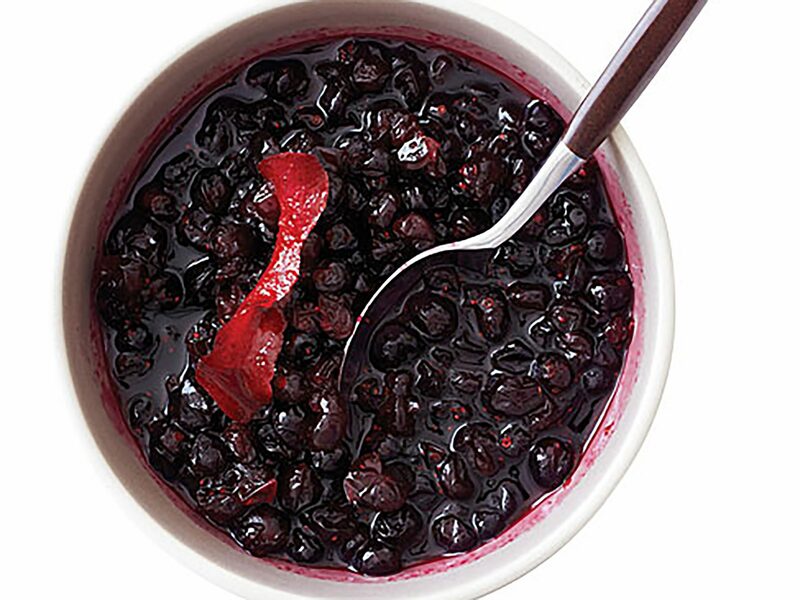 Gary Vaynerchuk prefers "real cranberry sauce" with chunks of whole fruit over the smooth canned-and-jellied kind. 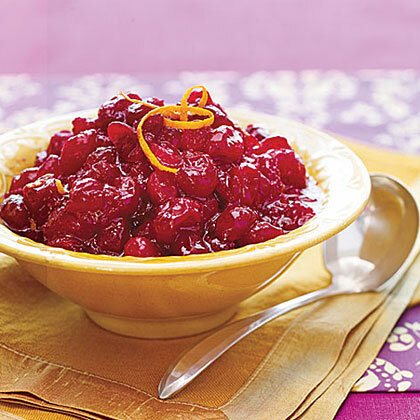 If desired, stir in toasted pecans to give your cranberry sauce some crunch.